WEST LAFAYETTE, Ind. — One hundred thousand residents of Flint, Michigan could only use water from bottles or filters during a years-long lead contamination crisis, which started when the city switched to a new drinking water source in 2014. Waste management challenges associated with the Flint, Michigan drinking water disaster were investigated. In October 2015, more than 97,000 people were directed not to use their lead contaminated water, but instead use emergency drinking water and in-home filters. Waste generated overwhelmed Flint’s initial waste management capacity. Case study results demonstrated that public and private partnerships enabled water distribution and waste collection/recycling activities. 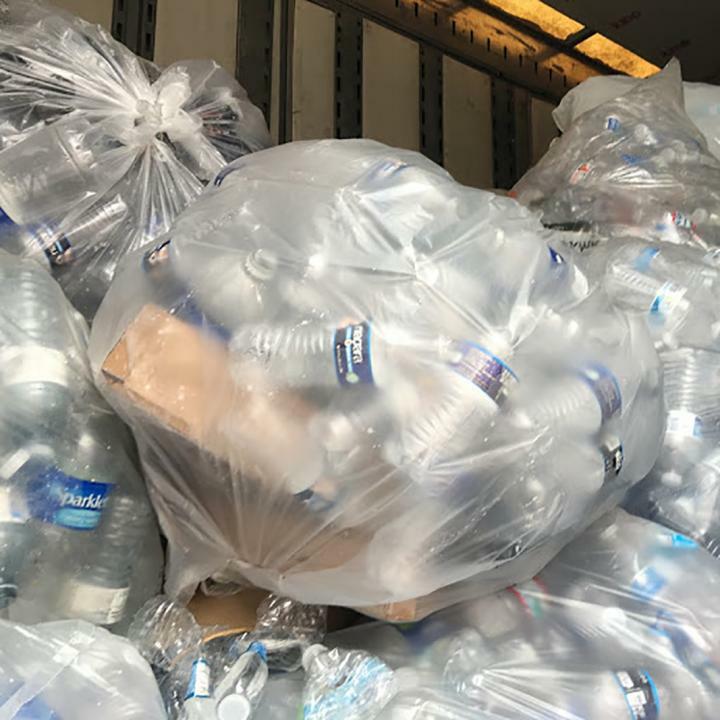 Points of distribution (PODs) were established and provided emergency supplies, increased waste management efficiency, and were relocated months after the initial response. Tens of millions of water bottles and thousands of in-home water filters were supplied to the community. Water bottle and faucet filter recycling was encouraged by the establishment of drop-off locations and an expanded curbside pickup program. During January 2016, the recycling participation rate increased from 13% to 27%. However, procedures for POD siting and estimating water demand needed for long-term incidents were not found. A lack of material flows entering and leaving Flint inhibited a better understanding of waste management. Communities seeking to better prepare for large-scale emergencies should: (1) pre-identify the roles of waste management organizations, (2) set up a procedure for estimating and documenting emergency water supply materials entering and exiting the community, (3) determine POD locations in advance, (4) draft public notifications about waste management activities, and (5) centralize all data archiving.